It’s been raining in Ottawa this whole week that I’ve been here and I’m glad to have casual clothes and comfy runners to help battle gloomy weather. My hair, however, has been on a completely elevated level with the new hair colour treatment I recently tried. I’ve been using Schwarzkopf Color Ultime in Flaming Reds for a while now and have been so impressed with the quality and longevity that I haven’t needed to go to a salon at all for correction or to fix anything. Instead of grabbing the same box again, this time I opted for Schwarzkopf Keratin Color in Bordeaux Red (4.7) to give my hair a nice treatment for summer. Schwarzkopf Keratin Color is designed to provide excellent coverage with long-lasting colour, and fuller hair with less breakage. It has a beautiful shade range, available at retailers like Walmart Canada. When you’re switching between colours or even a certain hair treatment, it’s important to do your research first. I’ve definitely heard scary stories of people accidentally turning their hair orange or stripping away colour. 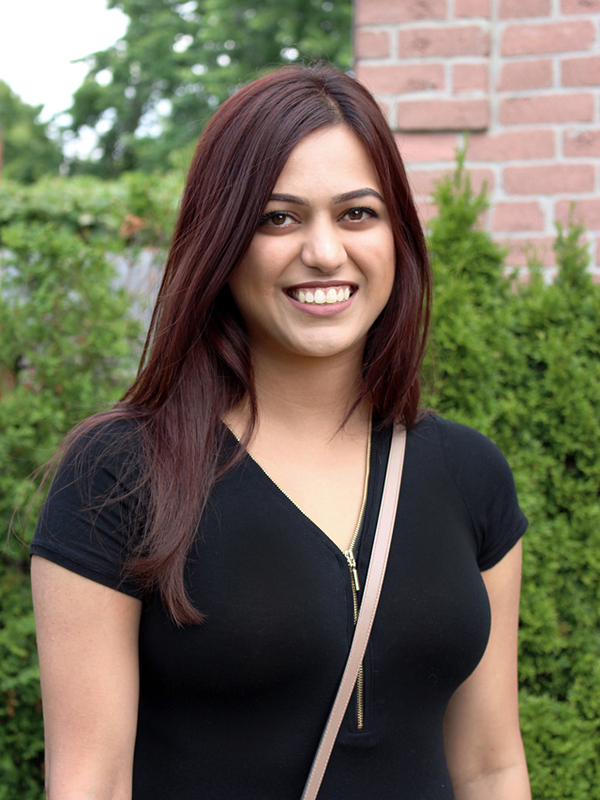 Since my own hair had been recently coloured, I decided to call Schwarzkopf for some professional advice (1-800-350-3998 - available on the box) to ensure my hair would be okay with this change. The experts on the line were super friendly and gave me advice on which colours to choose from to get the results I’m looking for. 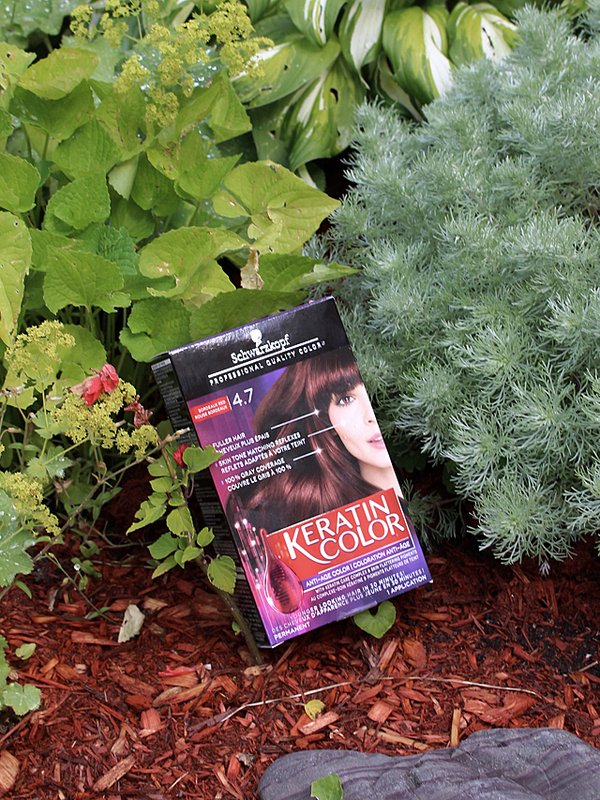 Schwarzkopf Keratin Color’s at-home kit has a pre-treatment step you can apply to your dry ends before colouring that gives you a boost of keratin to help repair damage and split ends. While traveling this week and living in this updated colour + treatment for the last few days, I can honestly say that my hair feels healthy and silky smooth thanks to the keratin. I also love the vibrant red, it’s exactly the shade I like to go for because it’s slightly noticeable but feels natural too. I have washed it a couple of times since dying it and the colour hasn’t faded at all. It’s such a nice treat after constantly putting my hair through so much! A great way to help colour last longer is to use shampoo and conditioner that protects it from fading. GLISS Color Guard complements this perfectly, acting as a shield but works to repair damaged hair as well. 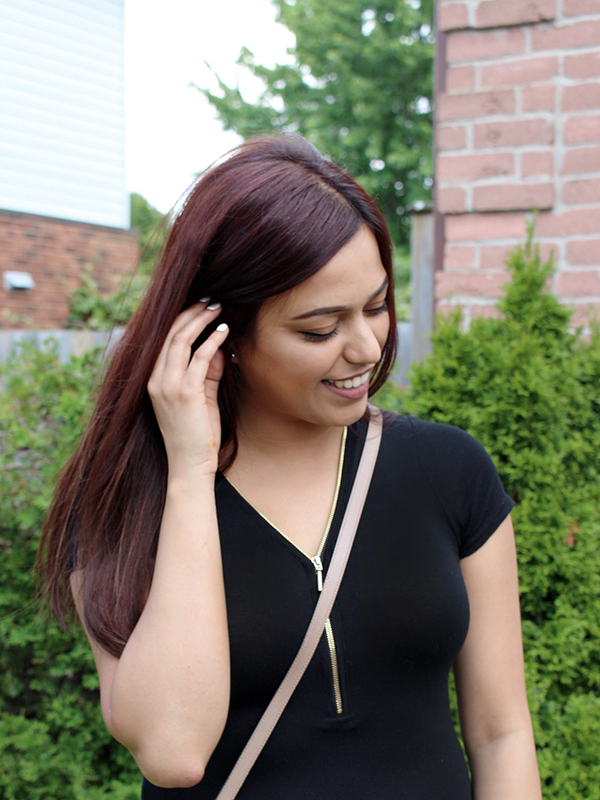 This post was kindly sponsored by Schwarzkopf Canada.